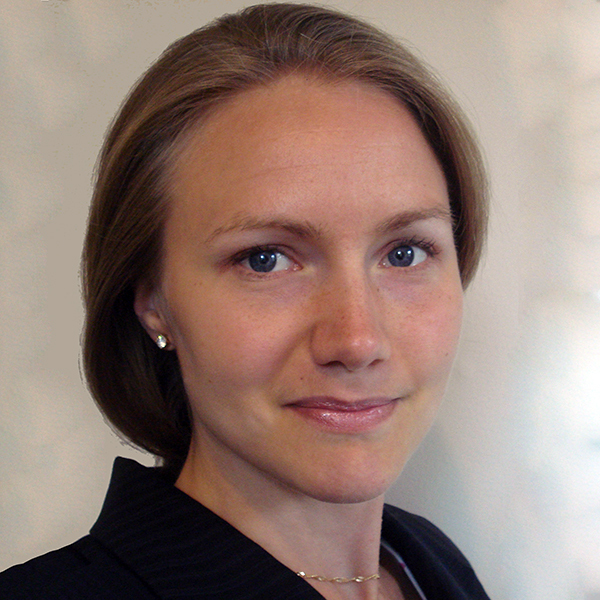 Lotta is a specialist advisor to Politas and an expert on the political economy of special economic zones, macroeconomics, and international trade and development. She is also a macro analyst on the Dynamic Allocations Strategies Team at William Blair and author of the book The Political Economy of Special Economic Zones. She has Ph.D. in economics from George Mason University, where she also taught classes in economics. Lotta has previously worked for the Swedish foreign ministry in Russia, the Swedish Defense Forces in Kosovo, and the World Bank as a consultant. Lotta wrote her PhD dissertation on special economic zones, and has also researched areas such as tax policy and municipal bankruptcy. You can read more about Lotta on her website.